On a practical note, naming conventions also complicate the personalization trend that marketing communications are now adopting. If you’re building forms for your users to complete or addressing users personally in marketing communications, you’ll need to be aware of the many different naming conventions in different regions and cultures around the world. In the US, many people first name, middle name, and family name. 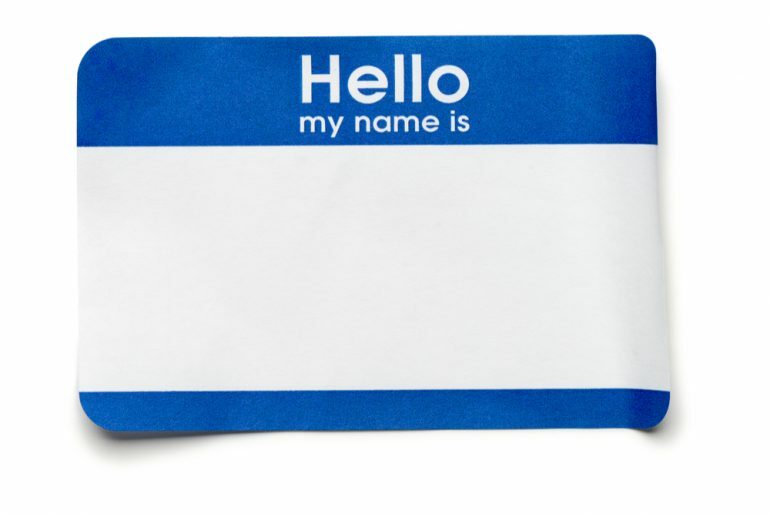 The middle name however is not often used when addressing an individual, and it is more of a bureaucratic fallback in case the person has a common first or last name. But in other countries, a child may be given several names at birth, some of them as important and practical as the first one for distinguishing that individual. This is the opposite of UK practice, where people rarely use their middle names. 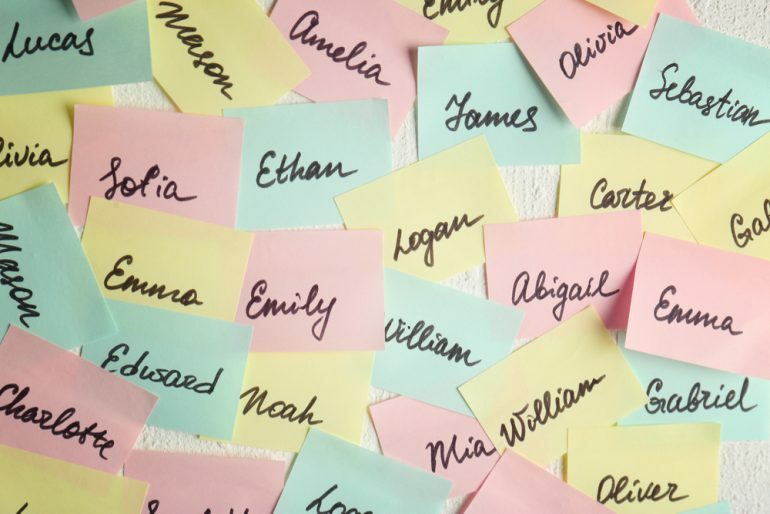 It may be uncommon in the US for cousins to know each others’ middle names but in Costa Rica they may be essential to distinguish between family members with the same first name. In parts of Nigeria children tend to be given three part names. The first is their personal name, known as the oruko. They are also given a second name known as the oriki, or praise name, which reflects the hopes placed in the child. Typically this might include a name such as Àrík, which means “to be spoiled on sight.” The third name, the orile, is the one that connects the child to its family or community. At later points the child may also pick up some more informal names from their family and community. A man called Björn Jónsson may name his son Hafthór Björnsson, but the son will tend to be addressed by his first name Hafthór both formally and informally. The telephone directory in Iceland is organized by first name and uses professions to help distinguish between people of the same name. In Argentina and Spain, it has historically been the case that women take their husband’s name on marriage with the addition of the preposition “de,” meaning “of.” This might mean Ana Karina Blanco might become Ana Karina Blanco de Romero on marriage to someone named Juan Marcos Romero. There’s an obvious lack of enthusiasm among younger generations for this possessive approach to naming, but you’ll still see it used, particularly by older women. Thailand has its own peculiarities for naming children. Because of an old belief that spirits would try to steal children or harm them in some way by using their real name, Thai children are commonly given a nickname that is used far more than their “real” first name. This means that Thai friends can know each other for years without learning their official first name. The nickname is nearly always one syllable long and not always very dignified. “Aod” (meaning tadpole) is a common one. Although the advice is usually given to localize each site for the culture it relates to, your form is likely to be used by an international audience because people travel around the world but retain their naming conventions.